Imagine gathering around a custom built piece of furniture that was designed specifically for your unique needs. A piece that can be passed down to your kids someday. Traditional wood joinery is used and every consideration is taken into account to produce the most stunning piece for you. 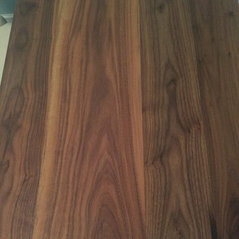 Here are some examples: Dining Room Tables - $1500 - $12,000. Coffee Tables - $800 - $4,000. Side Tables - $500 - $1,500. 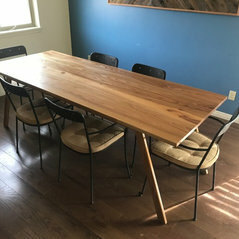 Conference Tables - $4,500 - $15,000. 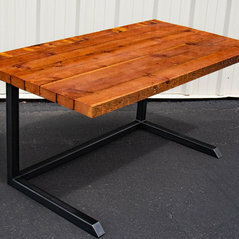 Console Tables - $500 - $2,000 Office Desks - $2,000 - $8,000. 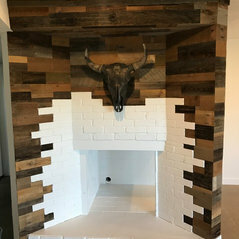 Fire Places - $2,500 - $10,000. Built Ins - $800 - $5,000. Kitchen Islands - $1,000 - $4,000. Shelving - $350 - $2,000 Butcher Blocks - $100 - $2,500. 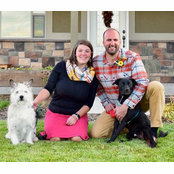 We will walk with you through the design process and can design several options for you to choose from. 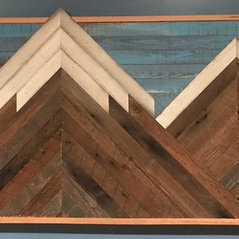 We will use specific species of wood to produce the color and effect that best suits your home, and can provide you with samples of finishes that may be best suited for your custom piece of furniture.